Why the name Map of the Month — is this a monthly service? We are no longer a monthly service. In the early days of our company we offered maps monthly. Many of our customers know us by our old name so we retain it for customer recognition. 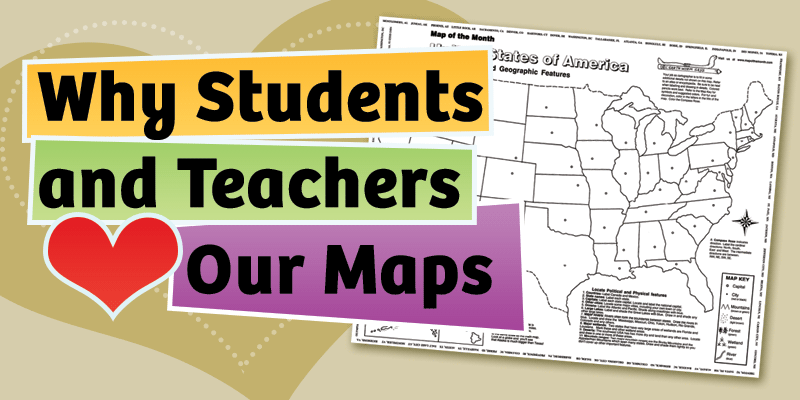 We are known more frequently as Maps for the Classroom. Are your maps up to date? All of our maps are up-to-date. When there is a change in the world, we reprint the map to correct it. Is there a minimum order of maps? Yes. You must purchase a minimum of 12 maps. 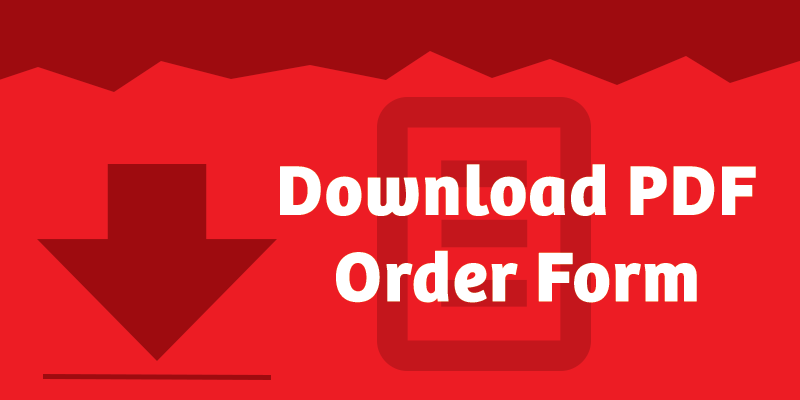 We process orders both small and large — single class size or if you’re ordering to serve your entire school or district. Note: We offer substantial volume discounts which are automatically calculated when you add your maps to the shopping cart. No special codes required! How do I calculate the price of my maps? Map of the Month offers volume pricing. You can save as much as 40% off the per item pricing when you meet volume discount levels. Our volume discounts are automatically calculated when you add your maps to the shopping cart. No special codes required! Simply enter your Gift Certificate code in the coupon section during checkout. The gift certificate amount will be deducted from your order total. We usually ship within 2 days of receiving your order. If you are in a big hurry, just let us know– we’ll make every effort to get your order to you ASAP! How will maps be shipped? All of our maps are shipped flat, without folds, in a strong, easy-to-handle box. We ship via United States Postal Service (USPS). A tracking number will be provided upon email request. Maps can be shipped to your school or to your home. We are proud that we have had less than a handful of damaged orders in all the years we have been in business! But, should there be a problem with your order, we will replace it immediately. What kind of paper are the maps printed on? The paper we print our maps on is sturdy enough to accept colored pencils, which we recommend. The paper holds up well during map work, without tearing. Is there a Teacher’s Guide? You can find Teaching Tips with helpful information on using our maps here. Can these maps be laminated? Because the maps are so beautiful when they are completed, many teachers have the maps laminated so they can be referred to for many years. Many schools display the laminated maps in classrooms and hallways. And students proudly hang them at home. We do not provide lamination service. I can’t print the map images from the Step-by-Step mapping PDF files. Why? Our Step-by-Step Mapping product is a digital product meant for projecting on a whiteboard, computer or other digital media. It is not a printable product, but for viewing only. Additionally, the images are so large and detailed, they would not fit on a standard printer. We accept most major credit cards including Visa, MasterCard, American Express, Discover and Paypal. We will also provide net terms to organizations and educational institutions with the receipt of a purchase order and credit approval. At this time we accept only US orders. How do I submit a product review? 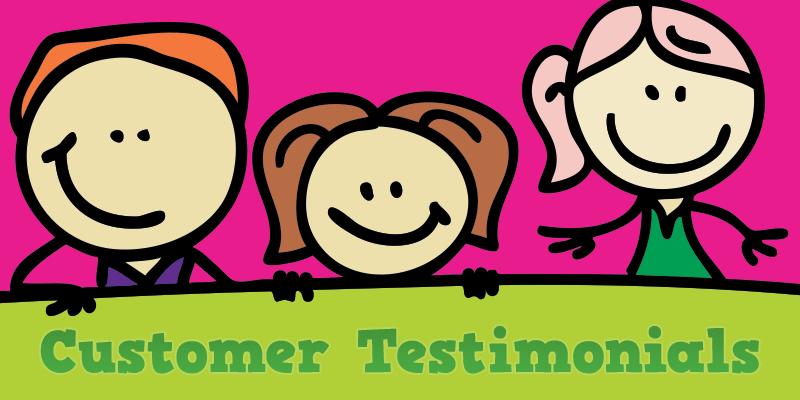 We would love to have you review our map products! Simply find the map you want to review on our web site and scroll down to the bottom of the product details to the Review section. Enter your name, email and give our products a “star rating.” You can also share your comments with us. We hope that many teachers and educators will use this feature to share their tips and ideas for using our maps with our learning community. I’m concerned about ordering online. Will my information be kept secure? Your personal information is important to us and should be kept private. That is why we use 256-bit SSL encryption from Geotrust, one of the leaders in digital transaction security, during checkout. You can be assured that all credit card numbers, account numbers and other confidential and sensitive information cannot be intercepted or altered. Simply click on the Geotrust logo in the lower-left of every page on our site to view our current security certificate details. I just purchased the CartoCraze! Expanded Map Workshop premium membership for my school. Who can I share the membership with? The CartoCraze! membership gives you forever access for your entire school (one physical address location) to our premium members-only content. – Share membership access with all teachers/faculty at your school so that all teachers and classrooms can access the CartoCraze! premium member content. – Share and distribute printable member content with all teachers/faculty at your school. 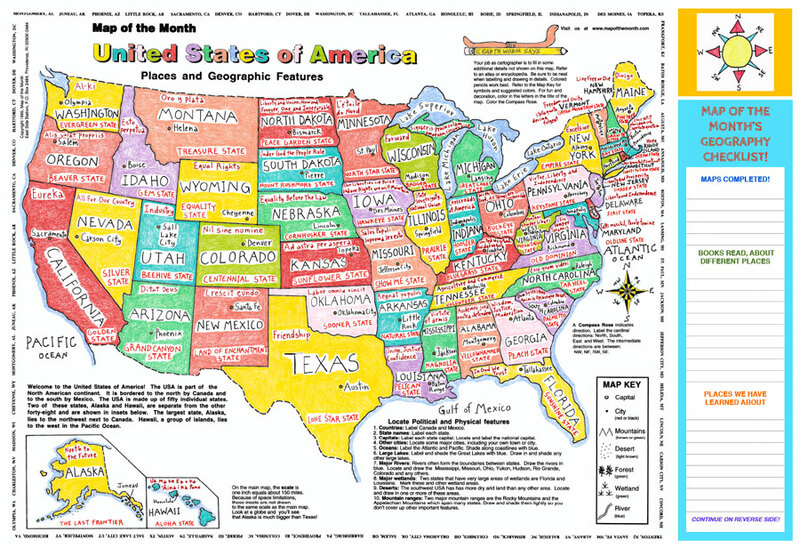 – Reproduce or reuse in any form, exact or alternate forms, without the permission of the publisher, Map of the Month/Maps for the Classroom. All material is copyright protected. – Share, redistibute or post members-only content with anyone who is not included in your membership. This will result in the termination of the membership. I have used your maps for years in my geography classes and love them. At our combined meetings with our high school the Social Studies teachers make mention of how much more prepared the students are who do them in middle school. I usually start off with the world map and have them shade the coastlines blue so students can differentiate between the water and land. We “build” our maps together for the first couple with me starting them off and then having them complete several parts for homework. Working on the maps helps students with the concept of being neat, spelling correctly, and following directions.